Moving antiques, fine art, and antique furniture takes a lot of patience and expertise. TLC Moving is an antique moving company that can move any of these items safely so that you don’t have to worry about doing it yourself. By working with antique and fine art movers in Boston, MA, you can ensure your valuables will arrive at their destination unscathed. We will even go as far as to create custom crates to guarantee the safety and security of your items when you hire our antique furniture movers to complete the job. TLC Moving is a fine art moving company in Boston, MA that will go above and beyond when you trust us to transport fine art pieces for you. All special art and antique items that we move are noted, photographed, and carefully packed before being placed into one of our trucks. Our trained and dedicated fine art movers specialize in assessing your antiques and works of fine art to determine the best possible way to protect them while in transit. It’s impossible to replace antique furniture that has been broken. 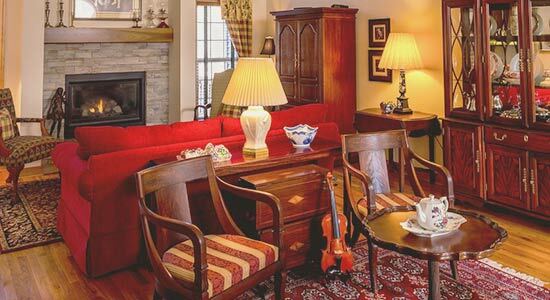 Therefore, TLC Moving utilizes only the best antique furniture movers in Boston, MA for those who call on us to serve as their antique moving company. If we need to build a custom crate to transport your antique furniture safely, we will do it using a variety of packing materials designed to protect your items. We will always go above and beyond for our clients to prove ourselves as the best antique moving company in the Boston area. Do you need a piece of antique furniture or fine art moved? Contact TLC Moving at 617-284-6040 today for more information on our fine art and antique furniture moving services.